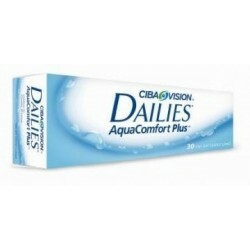 Best daily disposable contact lenses | Daily Coloured Contact Lenses | - . 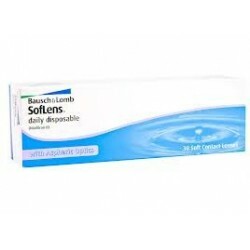 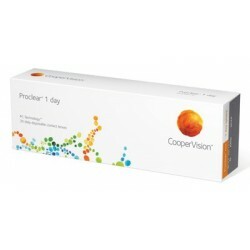 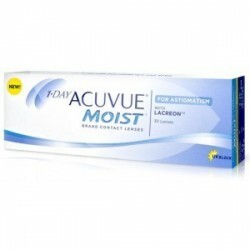 Looking to buy daily disposable contact lenses without prescription? 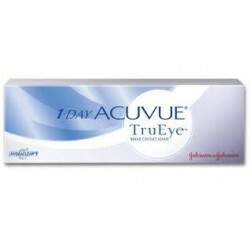 Before you go ahead, you must know that daily disposable contact lenses are worn for a day. 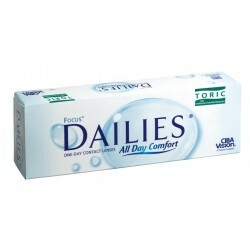 And, you can throw them away while you go to sleep at the end of the day. 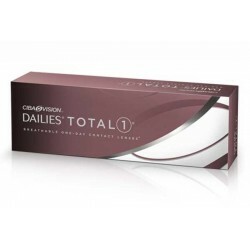 • Hygienic • Convenient • No solution case required • No storage and handling care These are some of the reasons that daily disposable contact lenses a highly preferred choice for many. 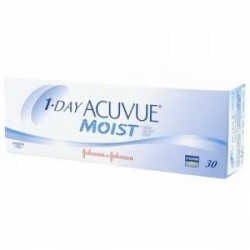 If you are looking to try out contact lenses for the first time, then it is a great idea to buy daily disposable contact lenses without prescription and give them a dry! 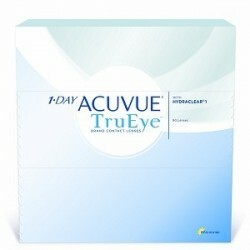 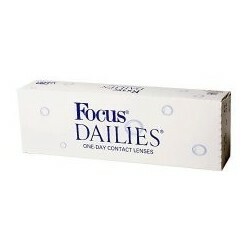 Daily Disposables Contact lenses There are 10 products.